Just for the day or the whole weekend, the choice is yours. 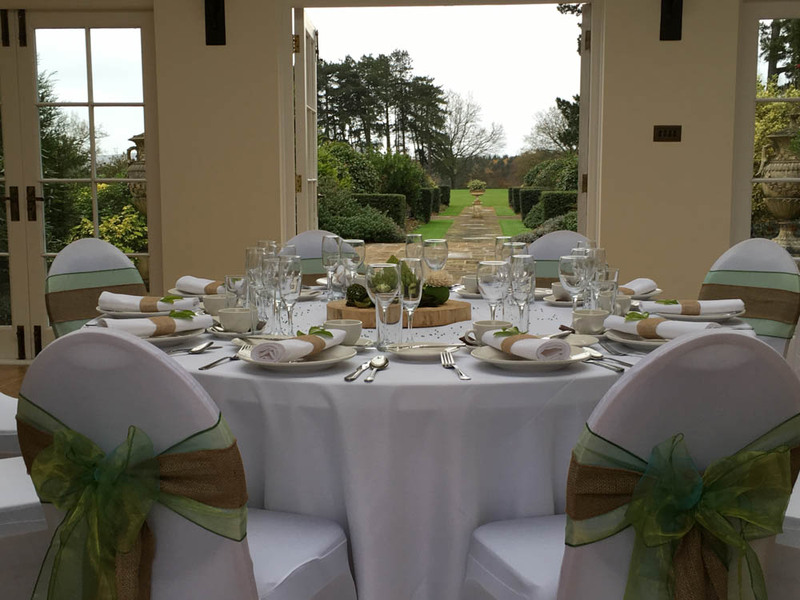 Hethfelton House offers a truly magnificent setting for your very special event, nestled in 150 acres of stunning gardens, woodland and parkland, it offers the perfect escape from the pressures of modern life. Exclusive use of Hethfelton House ensures that you can relax before your big day and your guests will feel at home from the moment they arrive until the last guest leaves. By choosing to spend your very special day at Hethfelton House, you will be doing so much more than just saying “I Do” in a stunning location; income generated from your wedding enables us to continue to offer support and assistance to primates in need across the globe. 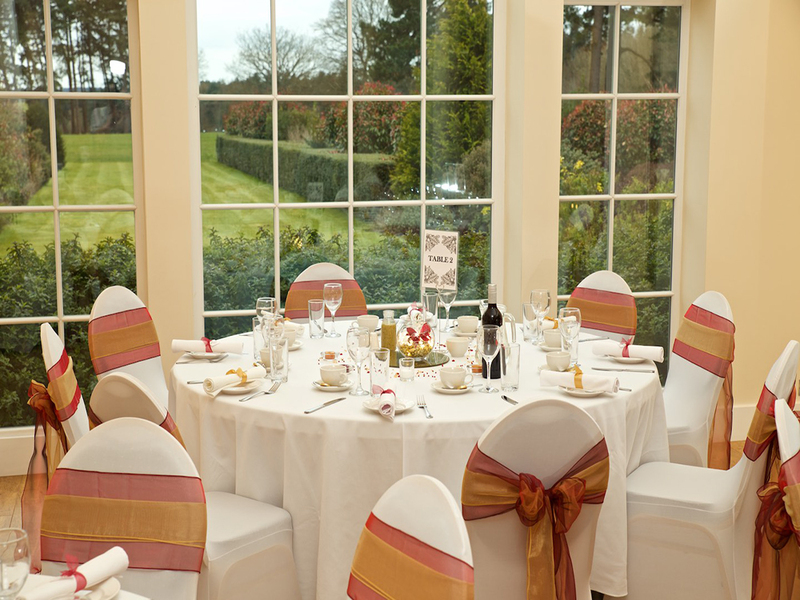 Each wedding at Hethfelton House is tailor made to suit your individual requirements and budget. Personal service is guaranteed and our experienced and friendly staff will be on hand every step of the way to ensure your special day is perfect from beginning to end. We are happy to recommend those all-important caterers, florists, wedding cars etc from our preferred supplier list if required, but we believe that your wedding should be as individual as you are, and at Hethfelton, you have the freedom to choose your own suppliers. 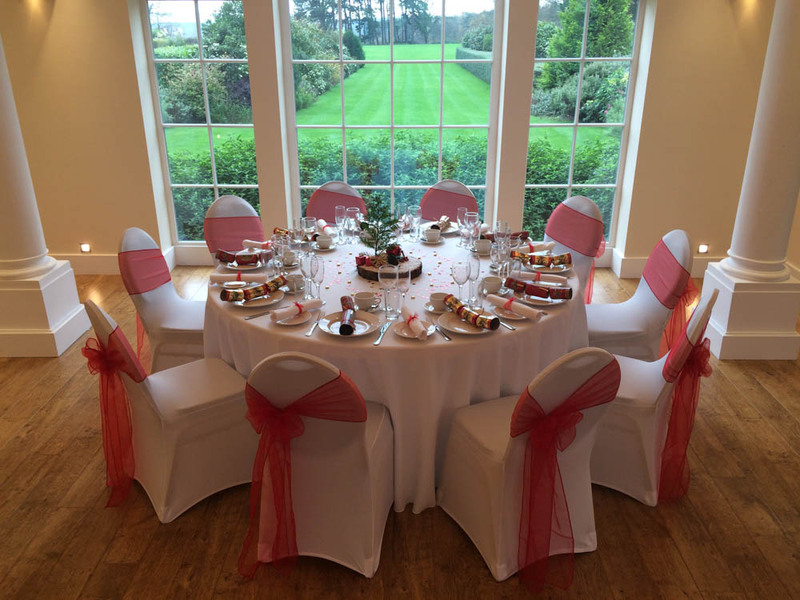 Exclusive use of the venue also ensures that you can be as involved as you want to be with the set-up of your special day, providing you with the freedom to add those important finishing touches to your table decorations before relaxing in the gardens with a glass of champagne surrounded by family and friends. 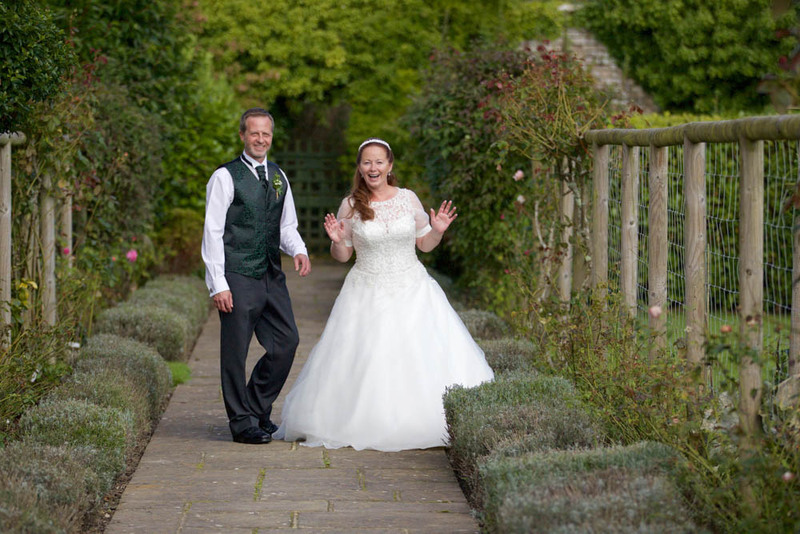 The formal gardens and grounds at Hethfelton House provide the perfect backdrop for those all important photographs and with accommodation for up to 16 guests, you can relax and unwind before your special day in the company of family and friends.